Each passing year, the list of car launches increase as India buys more and more. For every hot looker, there’s an average looker launched. However, looks alone don’t really cars but if backed up with a great package, good looks plus the right stuff can go a long way. Case in point? The Hyundai Creta. On a similar note, an average looking car that doesn’t really have all the right attributes the buyer’s seeking is surefire disaster. We’ll keep things simple though, and check out the hot, and not-so-hot cars of 2015. The Hyundai Elite i20 is one good looker, and a car that became an instant hit. Hyundai decided to offer a more butch version of this good looker, and built the Active variant. The i20 Active has plenty of ground clearance and crossover looks on the outside, enough to make it a best seller in its segment. 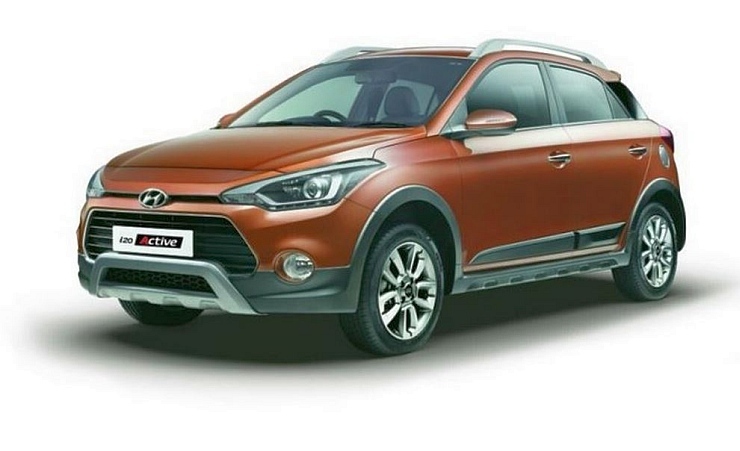 In fact, the i20 Active is the only hit in the crossover based hatchback segment. That says a lot. The Creta is arguably one of the best looking compact SUVs sold in India. 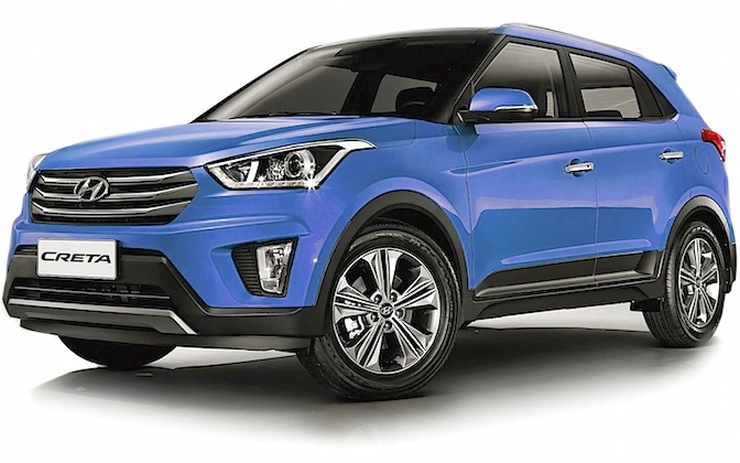 Far from looking like a hatchback on stilts, the Creta is more of a scaled down luxury SUV. Hyundai has loaded the Creta with features and creature comforts. In terms of performance too, the Hyundai SUV is a class leader, with the 1.6 liter turbo diesel engine not only giving it class leading acceleration, but top speed too. Also see – Compact SUV buyers, say thanks to the Creta! It’s hard for a compact sedan to look good, for sedans don’t look good when compressed. The Ford Figo Aspire is an exception. Ford has managed to make this compact sedan look less top-heavy, and that’s a big thing. The Figo Aspire has the most proportionate looks in its segment. 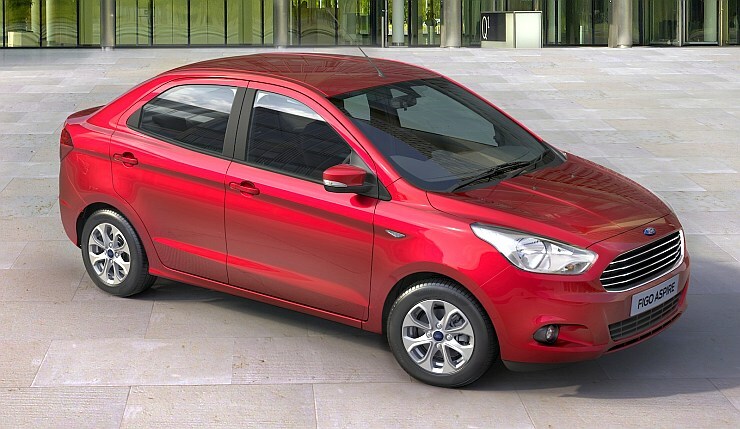 If you’re in among the set of buyers who love aesthetic looking cars, the Ford will be the compact sedan you’ll choose. And it’s already a hit. Who says that you have to spend some serious money for SUV looks. 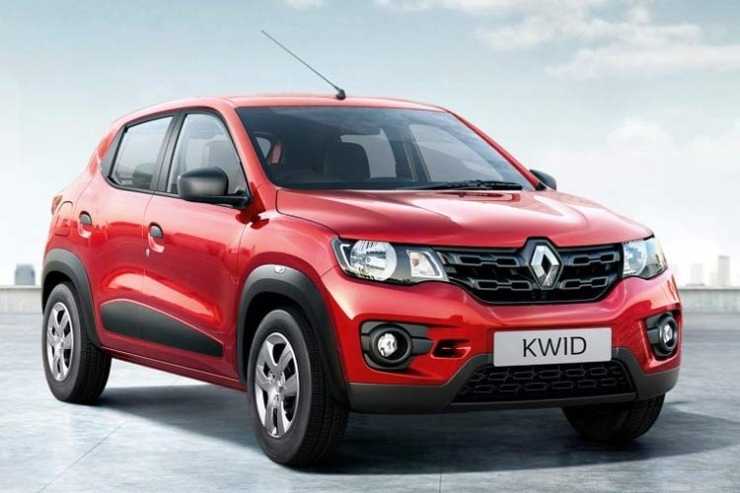 The Kwid is an entry level hatchback, and one of the most affordable cars in the country. The Kwid’s claim to fame is its design, which mimics that of an SUV. A mini SUV if you will, the Kwid also has a terrific ground clearance of 180 mm. It’s finished quite well on the inside too, with a generous feature set on the higher variants. The original Punto was a brainchild of a certain Giorgetto Guigiaro, and its timeless lines still hold true despite the facelift. 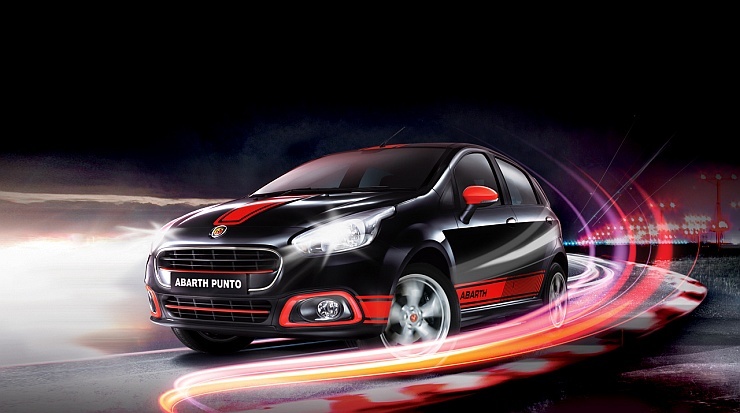 The Punto Abarth, while being based on the facelifted model, is still one of the best looking hatchbacks in the country. The party trick here is the lowered suspension (ground clearance – 155 mm), which makes the Punto hug the ground, and look that much more special. Bookings are on, and the launch will happen on the 19th of October. 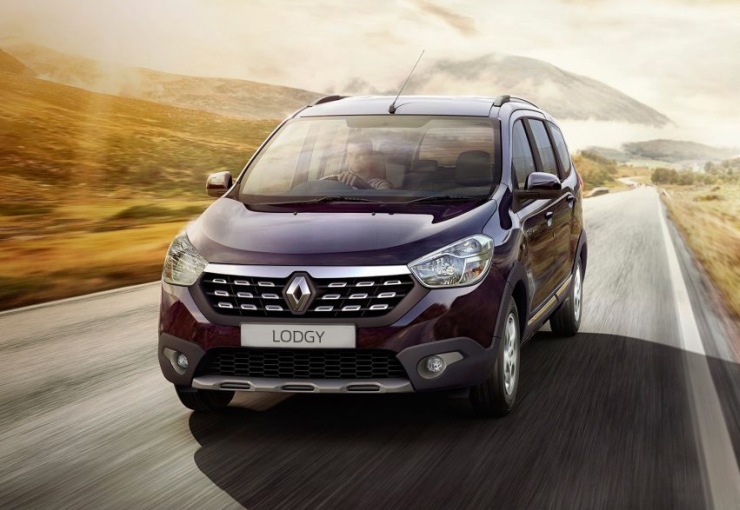 The Renault Lodgy rides well, has enough space for 7-8 adults, has a strong yet efficient turbo diesel engine in two states of tune, is priced very competitively, and is yet a slow seller. The only perhaps is its looks, which is very yesterday. The MPV buyer may tolerate a Qualis, but only from Toyota. Renault still has someway to go to match a Toyota in terms of street cred. Until that happens, half measures such as the Stepway treatment for the Lodgy may not work. The Thar’s a legend, an affordable lifestyle statement in a car market that panders mainly to the middle class. But Mahindra messed it up, big time, with the facelift. 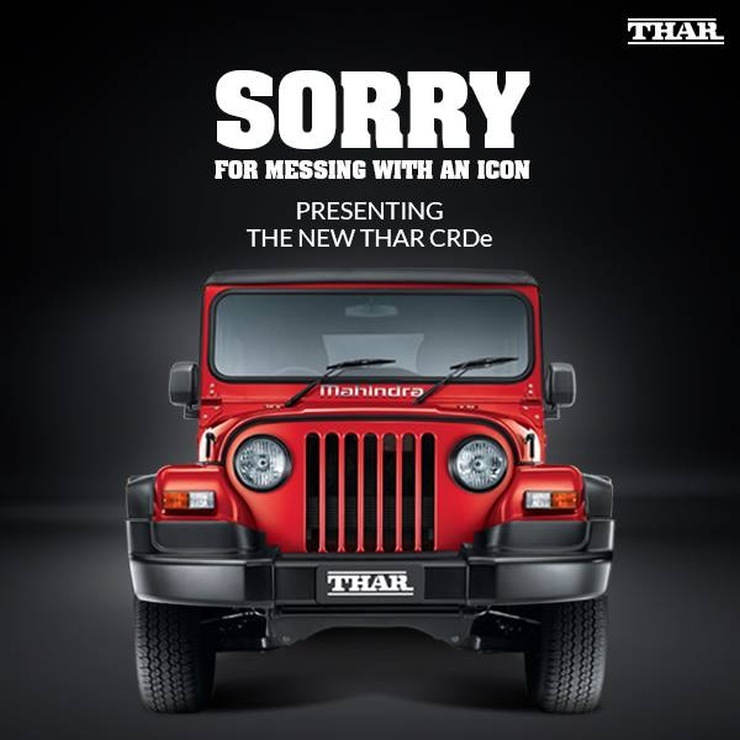 And the automaker even indulged in some humour, admitting that the Thar’s messed up front end happened due to governmental regulators than its designers. It helps that the odd ball looks can be easily tweaked, for the Thar is infinitely customizable. The Zest was a winner from get-go, and the fresh design with some aggressive lines played a major part in the car’s success. The Bolt however, was an Indica Vista in new clothes and nobody except the cabbies really dug the Indica Vista. An optimistic launch price didn’t help either, and the Bolt finds itself firmly in the doldrums. 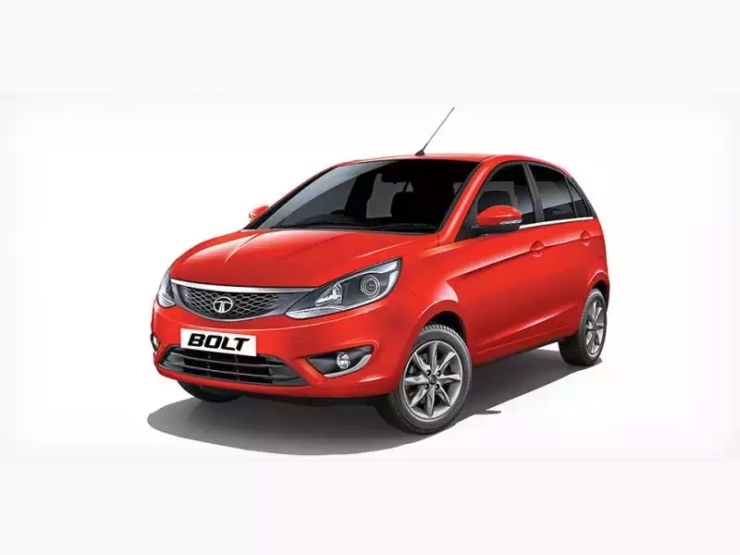 A big flop, the Bolt is going for discounts of nearly a lakh rupees. Deal hunters, take note. Also see – Bolt Sport, please come soon! 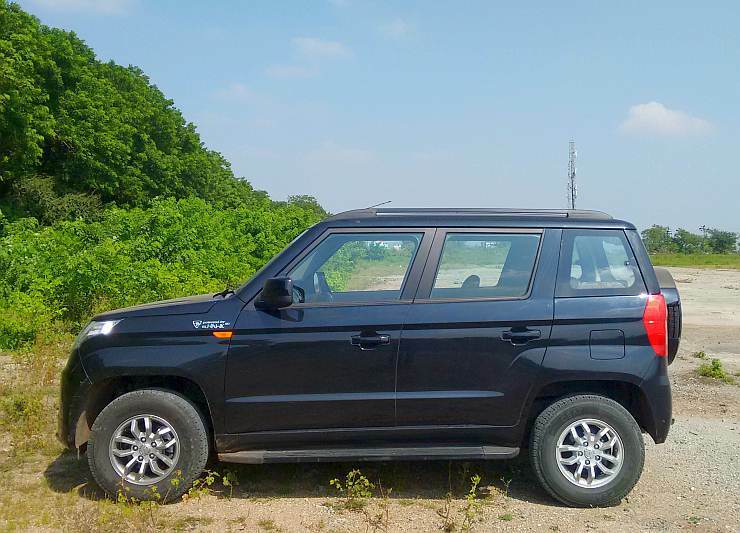 The TUV300 looks good from certain angles, and Mahindra even brought in a Pininfarina reference to this design. But “good looking from certain angles” may not really cut it for the TUV300, especially in India’s red hot compact SUV segment. The TUV300 looks butch, and has an imposing street presence, but remains top-heavy from the sides, and this is where the design unravels. It’s easy to fix though. Will you do something about it, Mahindra? Doll up and large hatchback and sell it as a crossover/compact SUV. 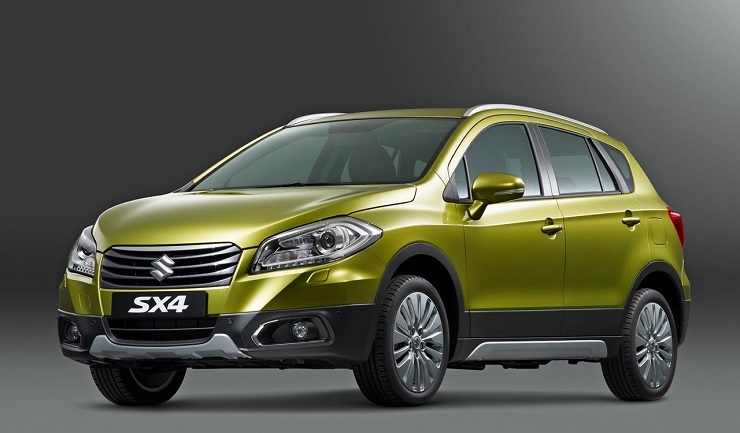 Well, this was and is Maruti Suzuki’s strategy with the S-Cross. The Maruti Suzuki badge on the bonnet worked initially, but there’s only so much that badge-value can do. The S-Cross is now selling at discounts of about 1 lakh rupees, unprecedented for a Maruti Suzuki car that’s less than 3 months old.